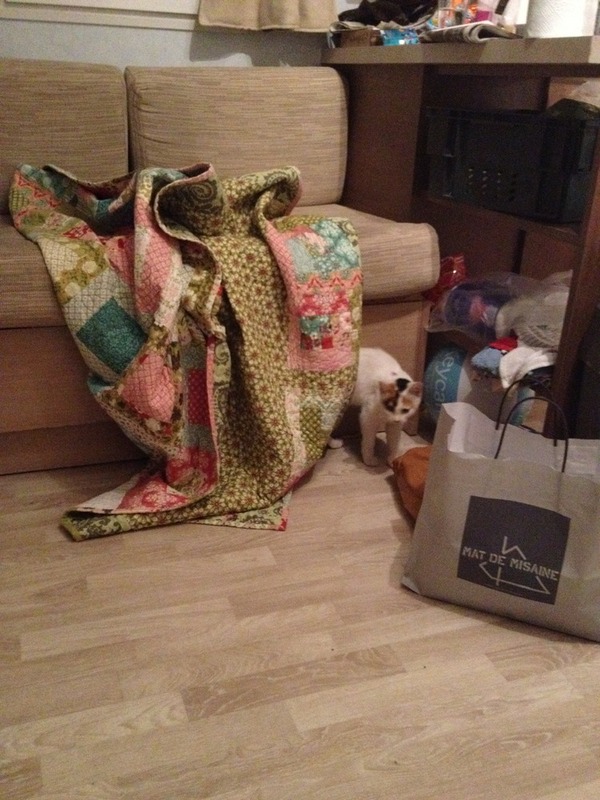 When we went on holiday to Britanny in the summer, we made friends with the campsite kitten. Being nitwits, we even bought cat food for it while we were there. I bet several other people did too. I wonder how she has been managing over the winter?